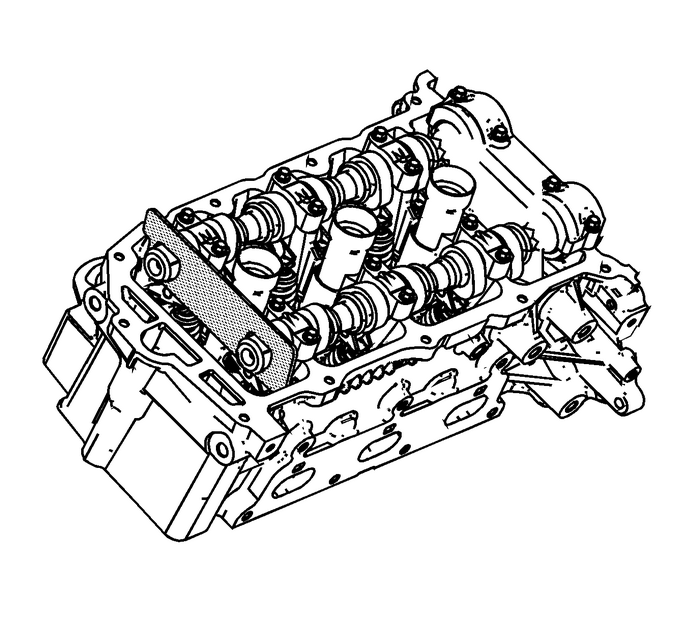 Ensure that the primary camshaft drive chaintensioner-(3) is being installed. 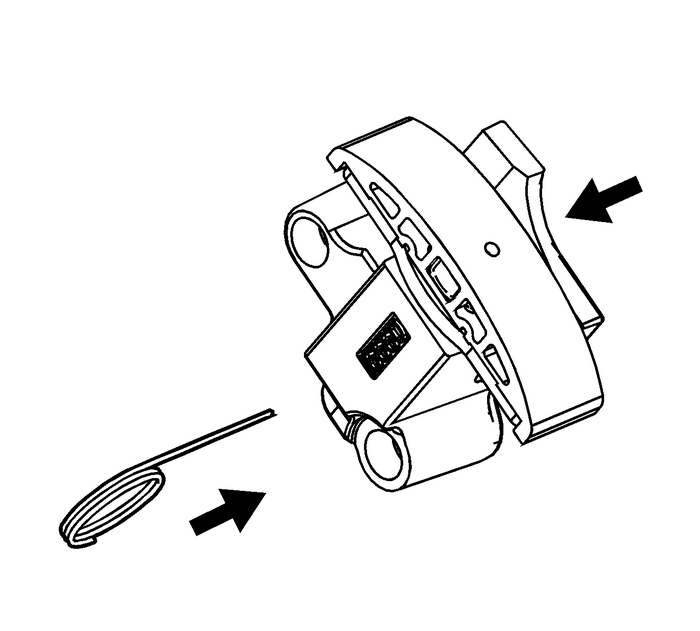 Using theEN-45027tool, reset the primary camshaft drive chain tensionerplunger. Install the plunger into the primary camshaft drive chaintensioner body. 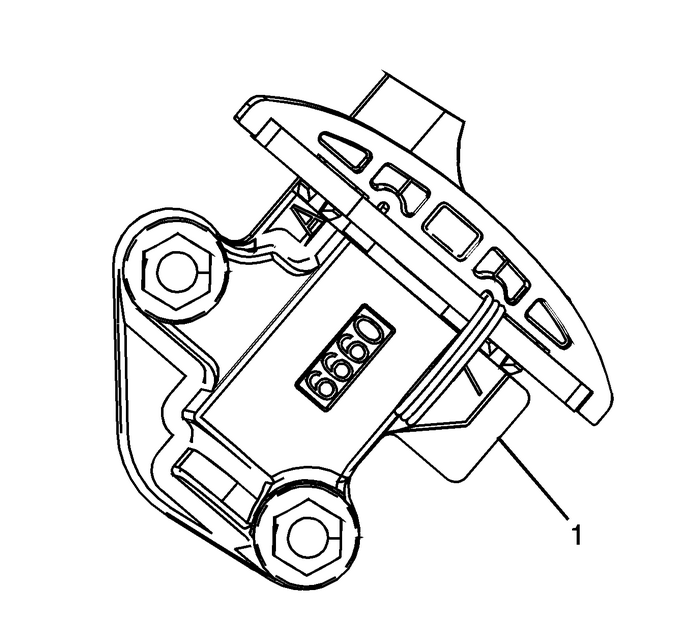 Compress the plunger into the body and lock the primarycamshaft drive chain tensioner by inserting theEN-46112pinsinto the access hole in the side of the primary camshaftdrive chain tensioner body.Slowly release pressure on the primary camshaft drive chaintensioner. 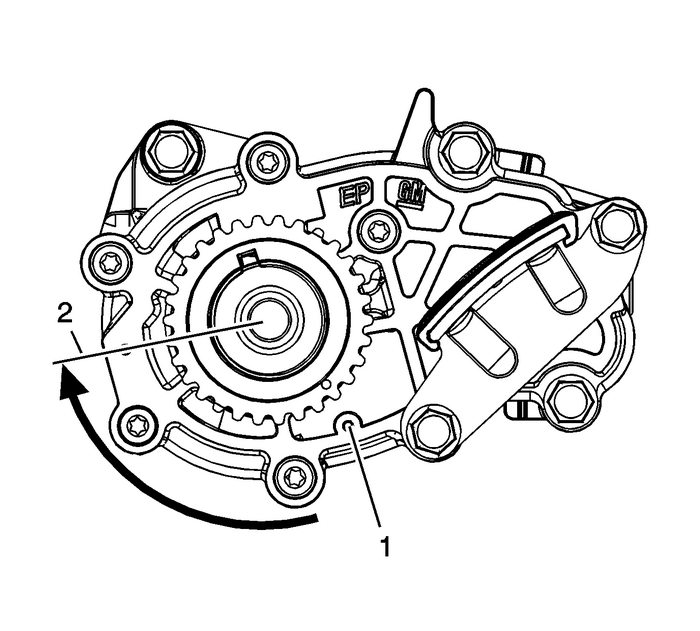 The primary camshaft drive chain tensioner should remaincompressed. Install a NEW primary camshaft drive chain tensioner gasketto the primary camshaft drive chain tensioner.Install the primary camshaft drive chain tensioner boltsthrough the primary camshaft drive chain tensioner andgasket.Ensure the primary camshaft drive chain tensioner mountingsurface on the engine block does not have any burrs or defects thatwould degrade the sealing of the NEW primary camshaft drive chaintensioner gasket. 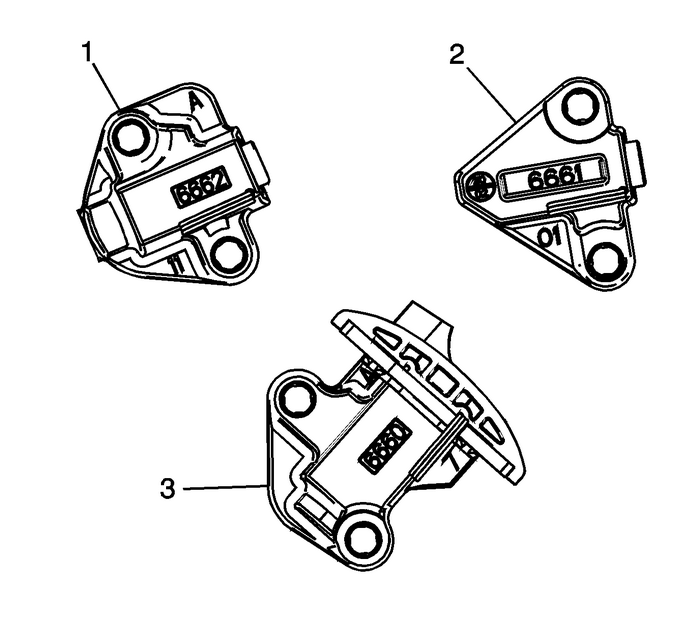 Place the primary camshaft drive chain tensioner intoposition and loosely install the bolts to the block. 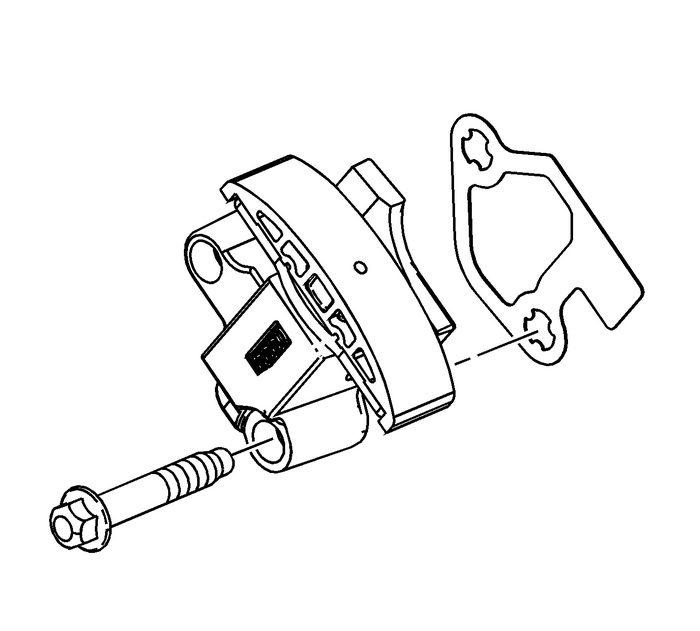 Tighten the primary camshaft drive chain tensioner bolts to5-Y(44-lb-in). Tighten the primary camshaft drive chain tensioner bolts to25-Y(18-lb-ft). 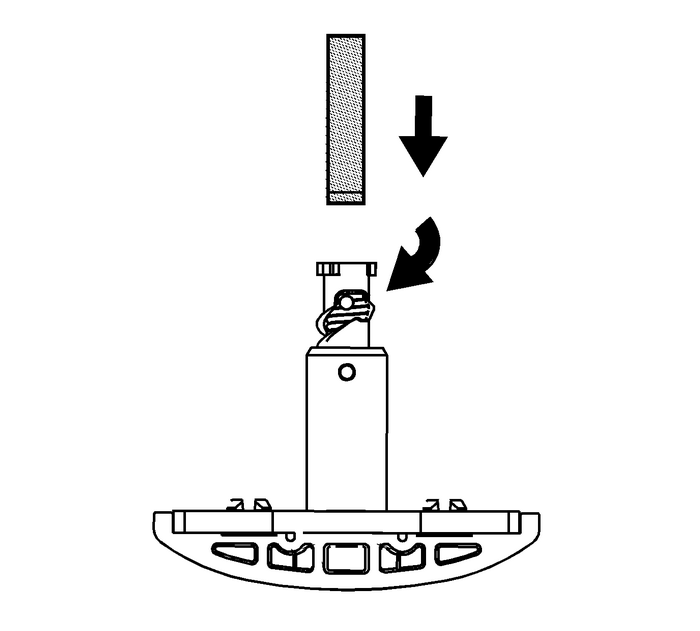 Release the primary camshaft drive chain tensioner by pullingout theEN-46112pinsand unlocking the tensioner plunger.Verify the primary and left secondary camshaft drive chaintiming mark alignments. 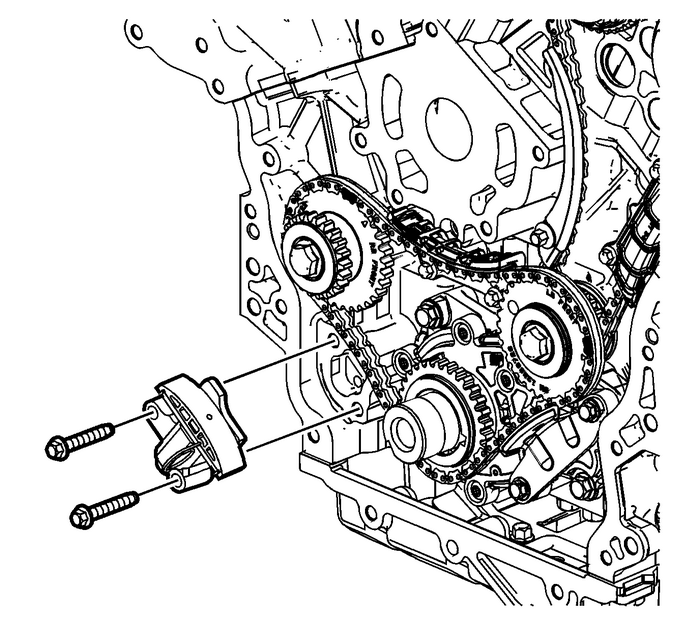 Refer toTiming Chain Alignment Diagram– StageOne. 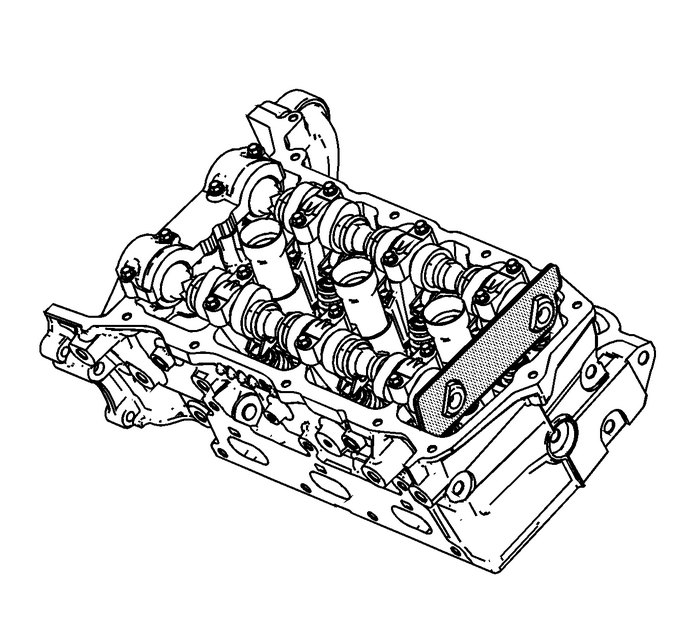 Remove the EN-48383-1 from the rear ofthe left camshafts. 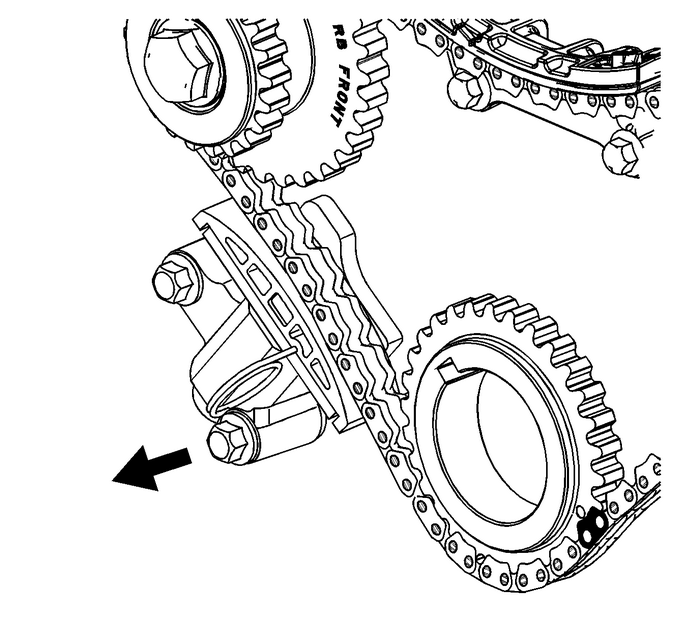 Using theEN-48589socket, rotate the crankshaft and crankshaft sprocket from thestage-1 alignment position-(1) to thestage-2 alignment position-(2),115-crankshaft degrees, in order to install the rightsecondary camshaft drive chain components. 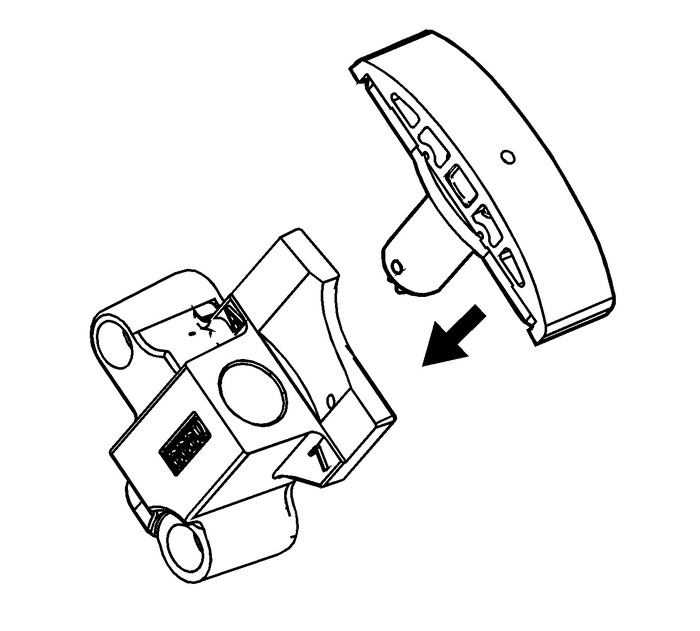 Install the EN-48383-2 onto the rear ofthe left camshafts. 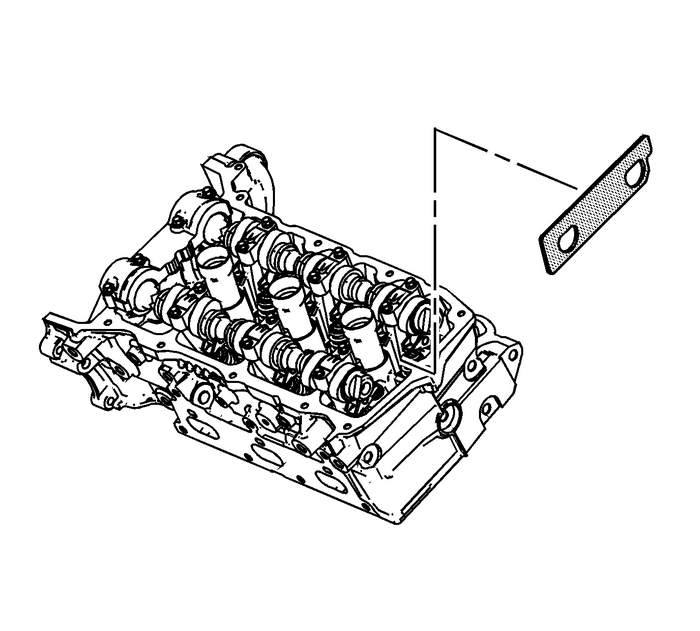 Install the EN-48383-3 onto the rear ofthe right camshafts.